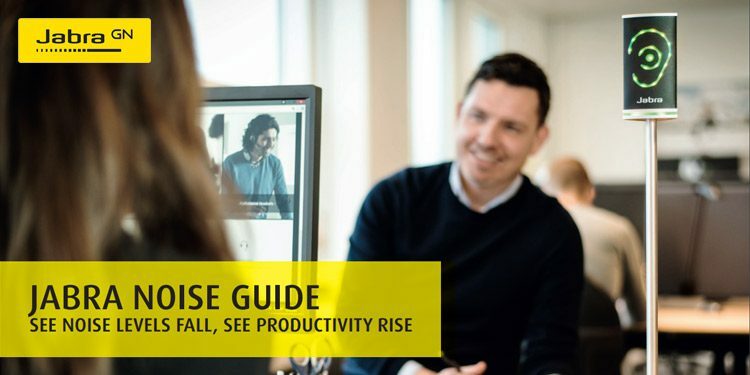 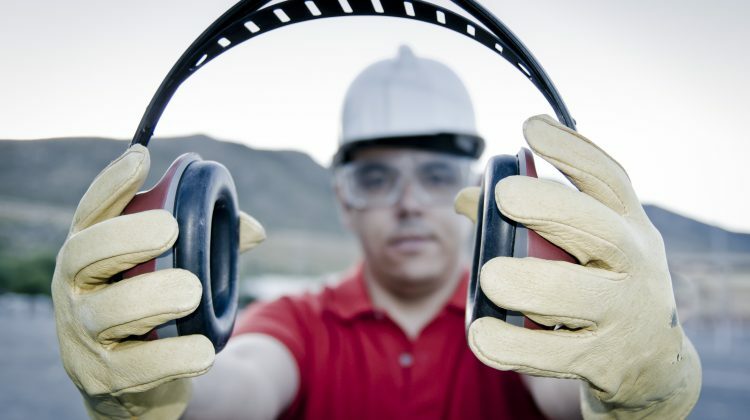 If you’re working in noisy, challenging environments, keeping your hearing protected should be a top priority. 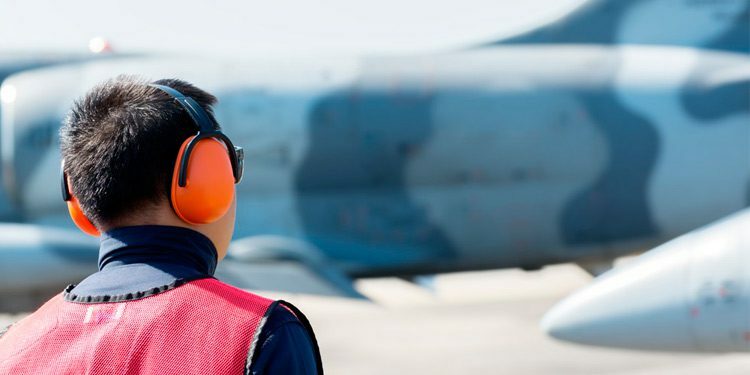 Nowadays, hearing protection comes in all shapes and sizes, with many of them providing communication technology built in, so you can stay safe as well as staying connected. 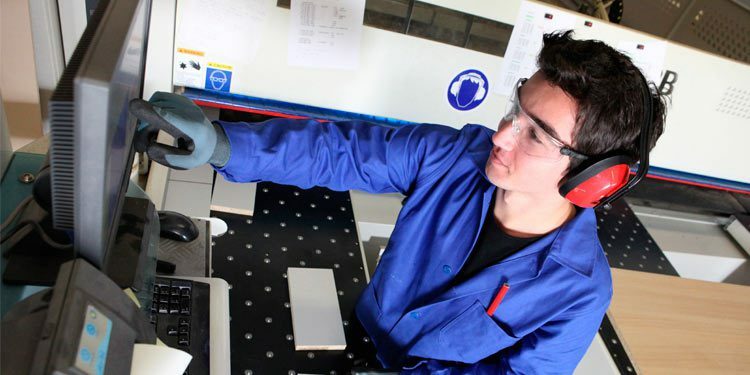 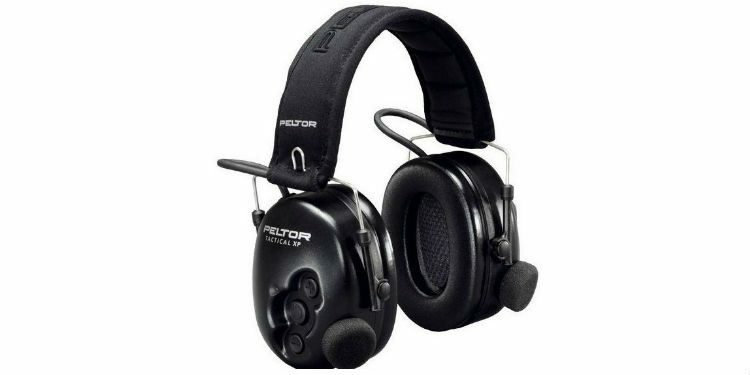 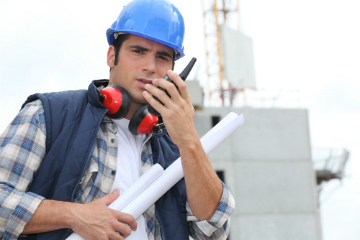 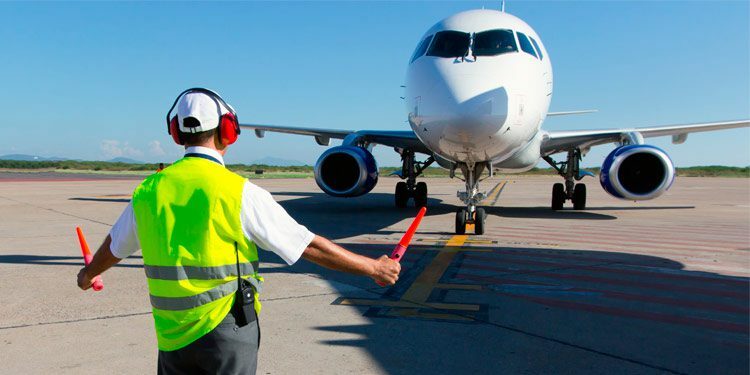 Let us help you choose the best hearing protection for your working environment!